Chiller City using unquie vendor numbers and cyclinders for tracking each customer refrigerants recieved to Reclamation or Distruction thus allowing for record keeping documentation of your used refrigerant(s) & how they were handled in complaince with EPA guidelines. As a vendor/customer of Chiller City's Refrigerant Reclamation Program you will have access (a log in) to our advanced mobile online refrigeration tracking system. This tracking system allows our vendors to see and print multiple reports (logs) for refrigerants being processed for reclamation. Chiller City specicalizes in R-22 (CFR-22) refrigerant, however we also buy back other commercially used refrigerants that are utilized in cold storage, chillers and processing facilities. 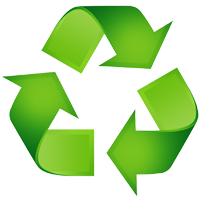 Chiller City's Refrigerant Reclamation / Recycling Program pays you, the contractor for your used R-22. Once you have a fill recovery cylinder of used refrigerant schedule your pick up. Upon arrival (reciept) Chiller City gives the cylinder a unquie inventory number for tracking and report purposes and supply's you with an empty cylinder exchange if needed. The refrigerant is then independently weighed, tested. Once tested you will be paid for your refrigerant and the required EPA record keeping documentation will be completed and made available via our secure online platform. 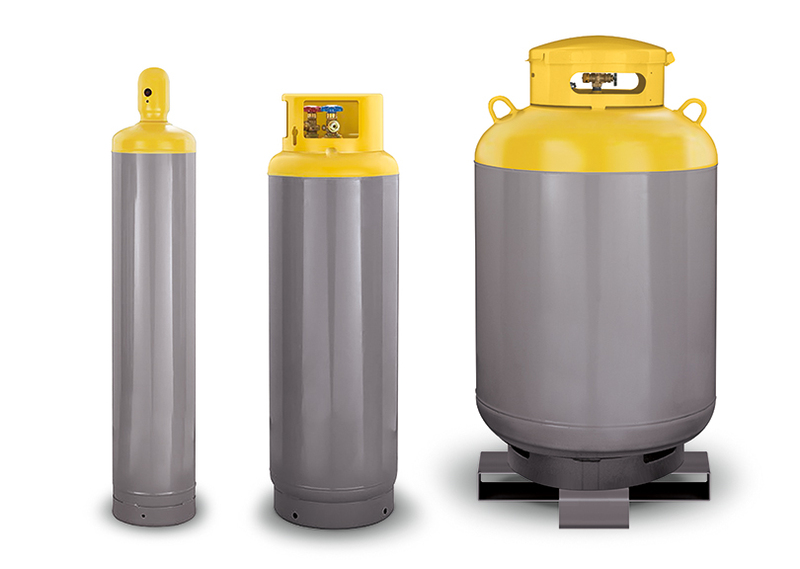 We will deliver refrigerant recovery cylinders directly to your jobsite. After you, or a Chiller City certified technican has pulled the refrigerant from chillers, receivers and storage tanks, simply schedule your pick up and we will send our technician to pick them up. 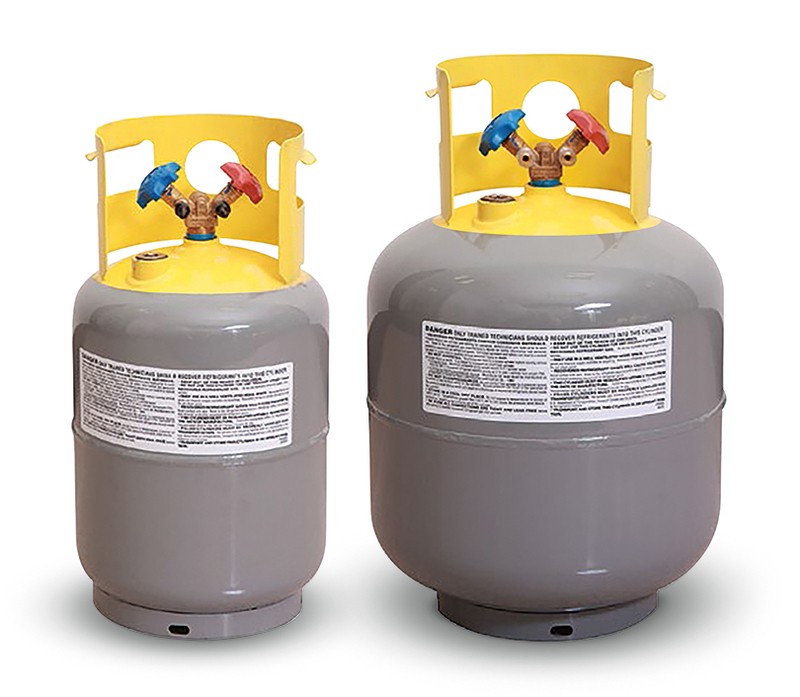 We pay you for the used refrigerant without any fees for the local pickup of your refrigerant. When the refrigerant arrives back at our facility, the refrigerant is tagged with our tracking inventory number, independently weighed, tested and processed for reclamation. Your refrigerant tracking report will be available to you throughtout the reclamation process via Chiller City's unique web based tracking system by simply logging in. Once your refrigerant is completely cleaned (processed) you will recieve payment for your refrigerant that was sent out for reclamaion.. If for any reason you are requested by a government entity to show documenation / record keeping of how your company is Manageing Refrigerants and complying to the CLEAN AIR ACT per EPA regulations. Your report log refrigerants will be at your fingertips and easily printed out for review. This unique system helps save your company the burden of processing and maintaning most of the EPA required record keeping and allows for you to focus on what makes your business profitable. Please email sales@chillercity.net or use our contact form and we will get back to you as soon as possible. These will be monitored several times per day during weekdays.